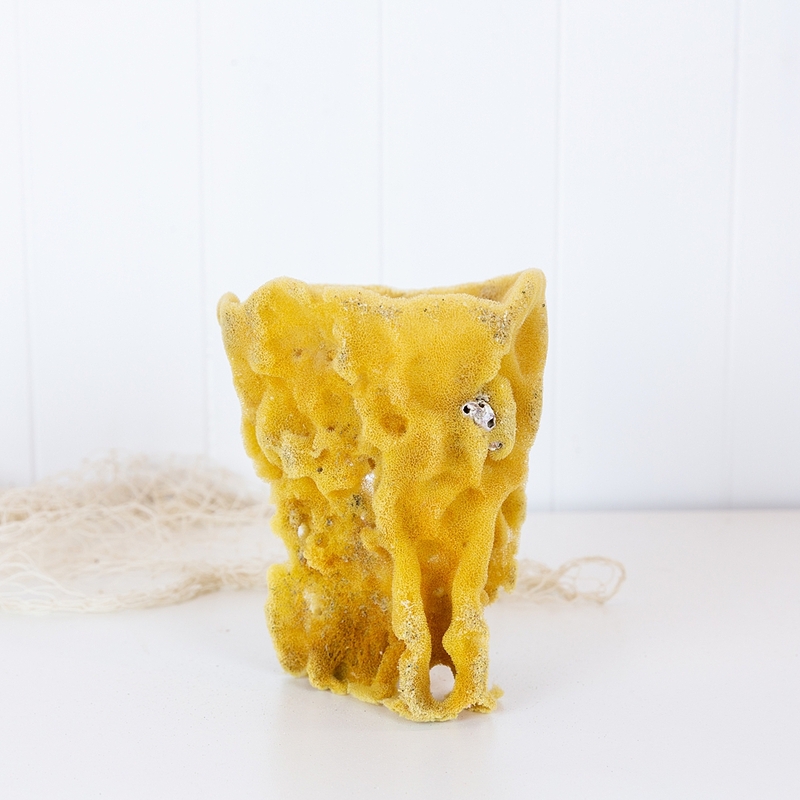 This amazing piece of sea sponge was found by a beach comber. 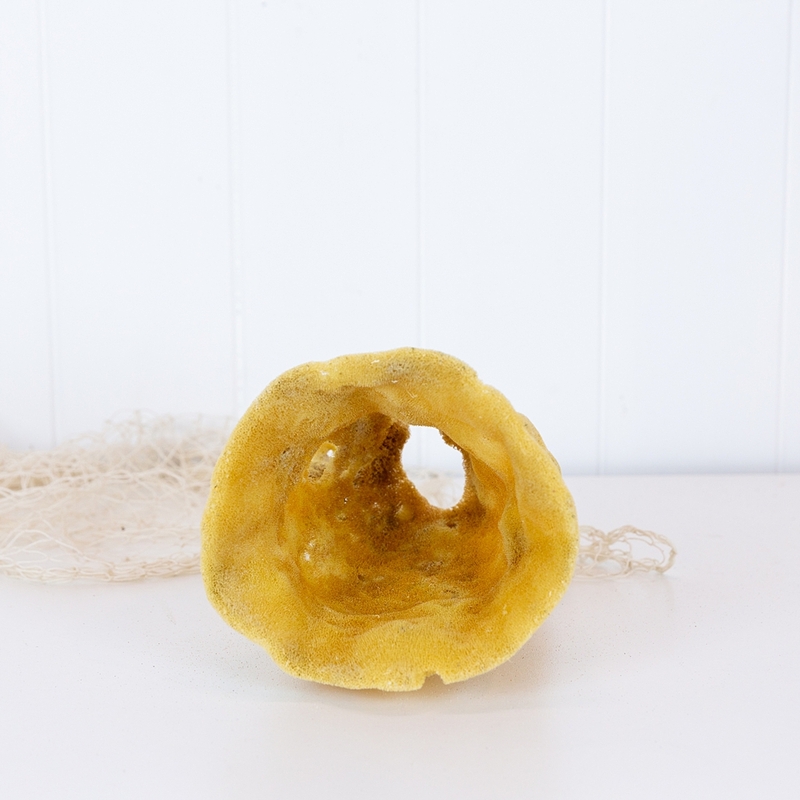 It has wonderful texture and shape with hundreds of little air holes, as well as some small pink barnacles growing ito it's side. 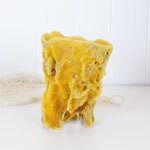 Perfect to display on the sideboard or as part of a coral collection.